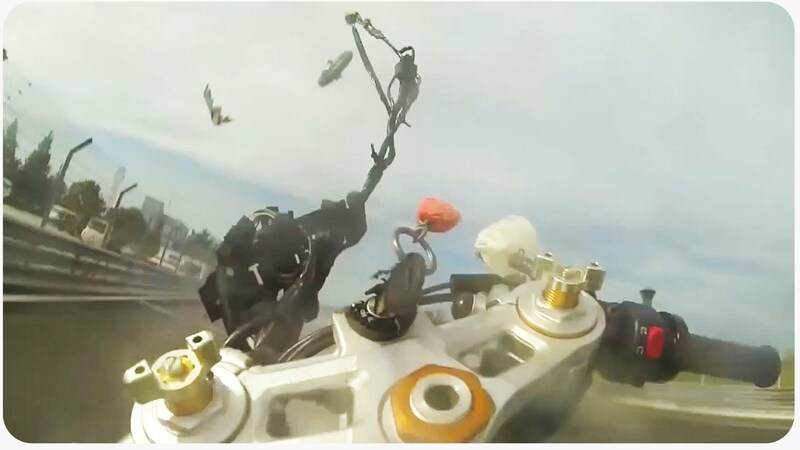 This Motorcycle Rider Perform Stunts And Wheelies While Being Chased By Cops! Motorcycles rider versus cops? Well, for many these scenes are not really new. It is a common scenario that most of us usually encounter either on tv reports or on the actual streets. In this video, however, we will witness an unusually police chase. This video will take us to the rider’s perspective. 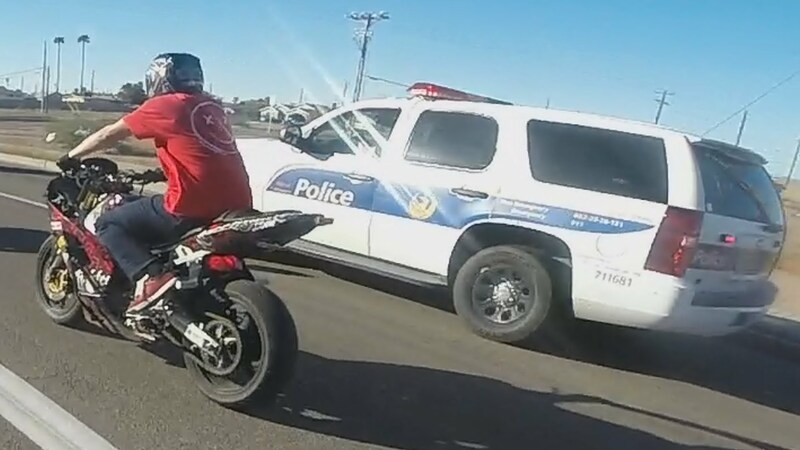 We can clearly tell from the video that the rider is driving in great speed but as soon as he realized that the police car is chasing him to pull him over, he didn’t stop and mess up with the cop instead. 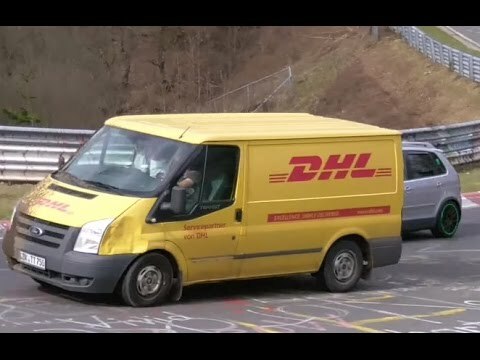 He still decided to drive in great speed and he even performs stunts and wheelies along the way. Will he manage to make it through? Watch the video below to find out. 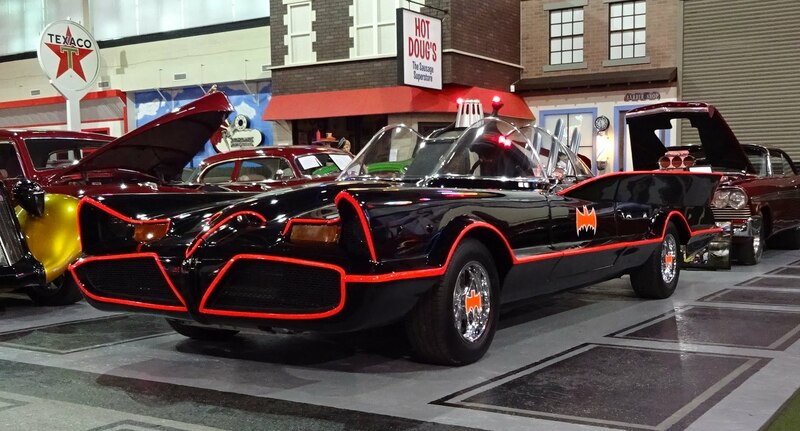 Check Out This Awesome 1966 Batmobile Replica In Action! A Fatal Mistake Is Enough To Cause A Racetrack Crash!